The Mercedes-Benz G Class has been climbing mountains since it was designed as a military vehicle way back in 1979. Since then it has gotten lots of luxury added, but didn’t lose its off-road ability. An all-new model bowed this year for the first time, and keeps the tradition going. It has 10.6-inches of ground clearance, and 27.6-inches of water fording. It’s also stable on a 35-degree side slope, and has the ability to climb up to a 100 percent slope. That’s 45 degrees, steeper than you could walk up. Three locking differentials make sure that no wheels are left spinning on their own, and that as much power makes it to the ground as possible. Want to get to the trail as quickly as possible? 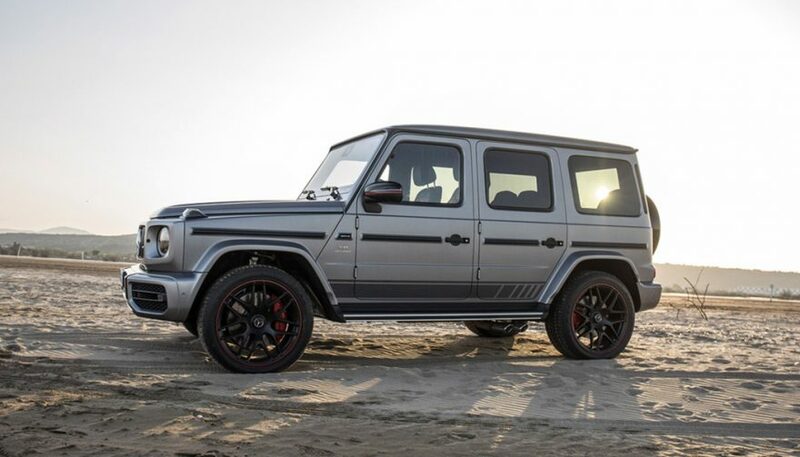 The G 63 offers a twin-turbo 4.0L V8 that makes 577 hp and 627 lb-ft of torque. That’ll get you there in a hurry. Even if it couldn’t actually take you off-road, it looks like it can go anywhere. And for some people, that’s all they really wanted anyway. 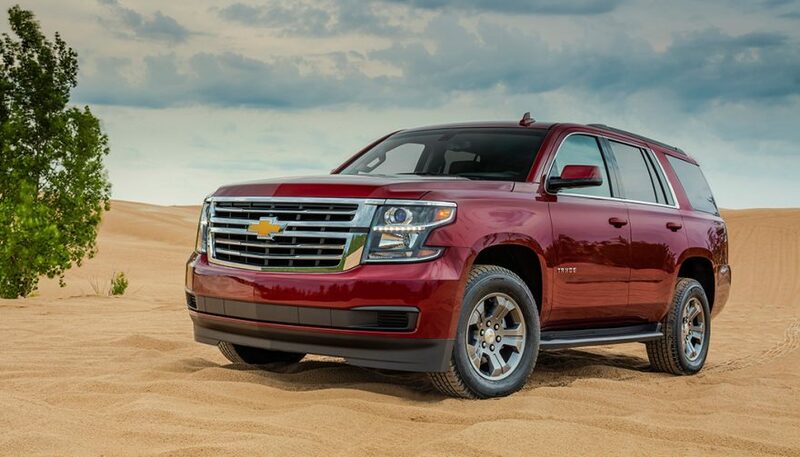 The Chevrolet Tahoe offers the same Z71 off-road kit as the Silverado pickup, and it can give the big Tahoe some big off-road chops. 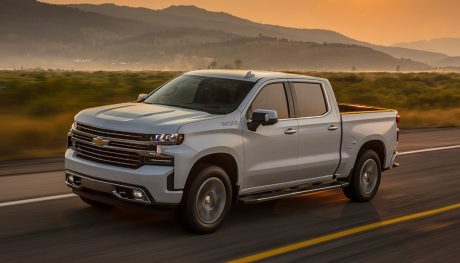 The Z71 takes the 355 hp 5.3L V8-powered Tahoe and adds 18-inch wheels with off-road tires, a high capacity air cleaner, a low-range transfer case to the all-wheel drive system, and hill descent control. The Z71 comes with stiffer suspension tuning to help it keep the wheels on the dirt and perform better off road. Hill descent control works to take you slowly and smoothly down steep slopes. It also offers a 4G LTE hotspot that lets you go online from the woods. The Z71 pack comes with recovery hooks in case you get really stuck, or so you can help out someone else who is. It also has rubber mats to protect the carpets should you get too dirty when you’re in the outdoors. If you want to take the whole family off-road, and maybe bring the neighbours too, the Tahoe’s big brother Suburban gives seating for up to nine people and still has cargo space behind the third row to let you bring along all of your gear. 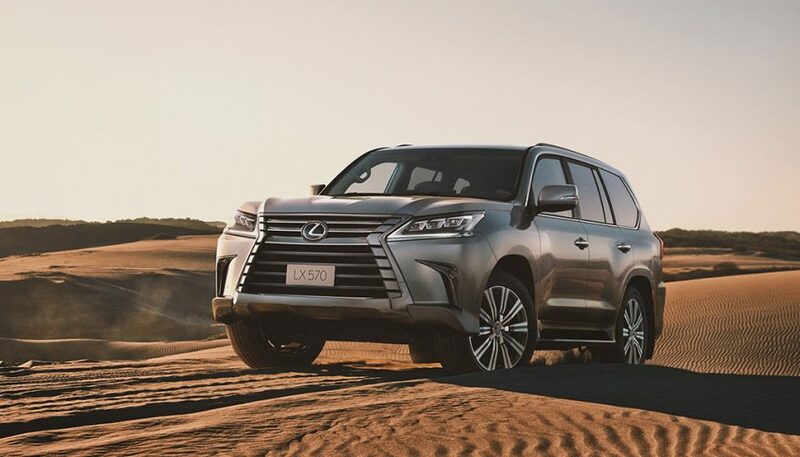 The Lexus LX has long been an impressively capable SUV, and one that you might not think of because it wears the Lexus badge. But underneath the Lexus luxury are Toyota Land Cruiser bones. 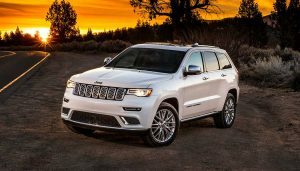 It boasts 8.9-inches of ground clearance with an active height suspension that drops 3.0-inches to allow for easy exit and entry. Crawl control works like off-road cruise control to let the computers do the work of getting you over rough terrain. It even has a turn assist system that will brake the inside rear wheel to let you turn more sharply than the vehicle could otherwise. The LX 570 uses a Torsen limited-slip center differential that sends power to the axle that needs it. 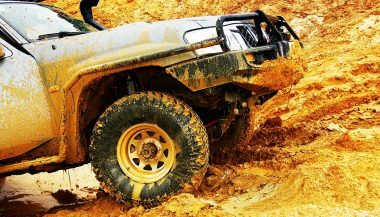 You can lock that diff off-road when things get really slippery to make sure power is going to both axles. The selectable traction control system has five different terrain modes to optimise the truck’s response for any terrain. The LX will take you almost anywhere in ventilated seat comfort. Want more cargo and aren’t bringing many people with you? Lexus just released a new two-row version that trades the extra seats in the back for more cargo space. Most of these are big and expensive SUVs, but crossover buyers don’t need to be left out of the off-road party. They just need to look a little harder. There are still some crossovers that work well off-road, like the Subaru Forester. The Forester has two all-wheel drive systems. One is for manual-transmission vehicles that have a viscous-coupling locking center differential that sends power to the wheels with more grip. The CVT version has an electronically controlled diff that manages torque based on traction, and what you’re trying to do. The CVT Forester has a driver-selectable X-Mode for the drivetrain that changes the engine and transmission controls for off-road use. 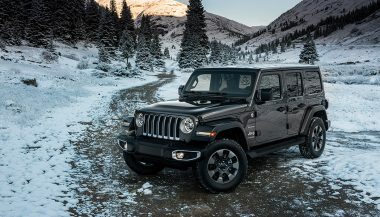 It also changes how the differential engages to optimize traction and allow for the mild wheelspin that can keep you moving in slick terrain. 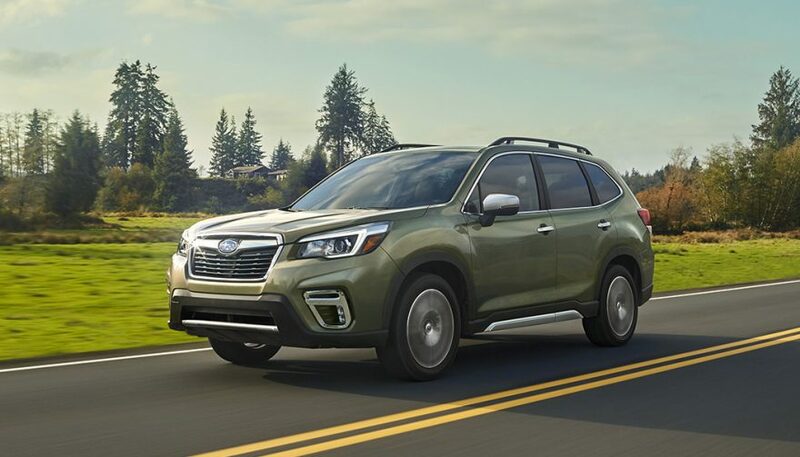 The Forester offers 8.7-inches of ground clearance, much more than your average crossover. And Subaru’s suspension tuning and the Forester’s light weight make for a soft and comfortable ride when you’re throwing it down some gravel. 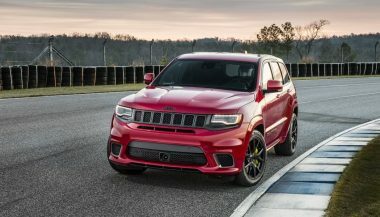 It’s definitely earned its spot on the best off road SUV list.